Holy Mary Institute of Technology and Science has organized fresher’s party for the fresher’s every year. 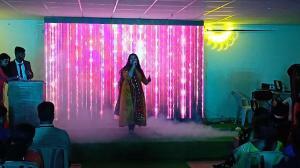 The main aim of this party is to give a warm welcome to the new comers. Such parties not only build their confidence but also add creativity to their levels. 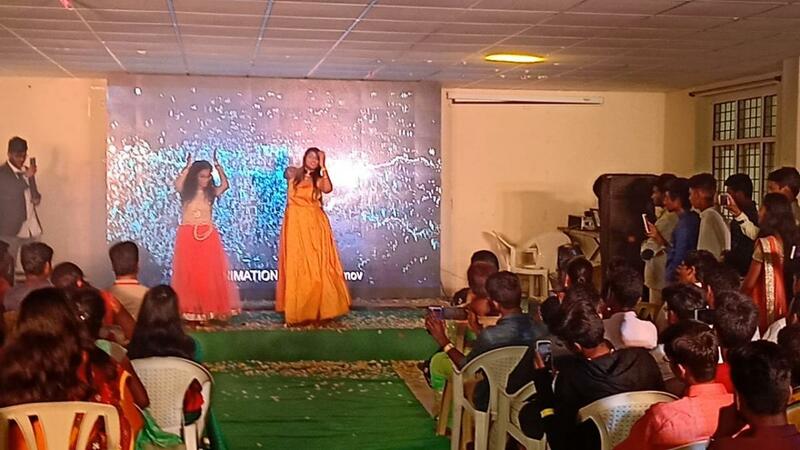 It is accompanied with so many colourful events and programs like ramp walk, traditional, fusion, and western dances, exhilarating singing performances, and splendid decoration, thus making it a soulful evening. 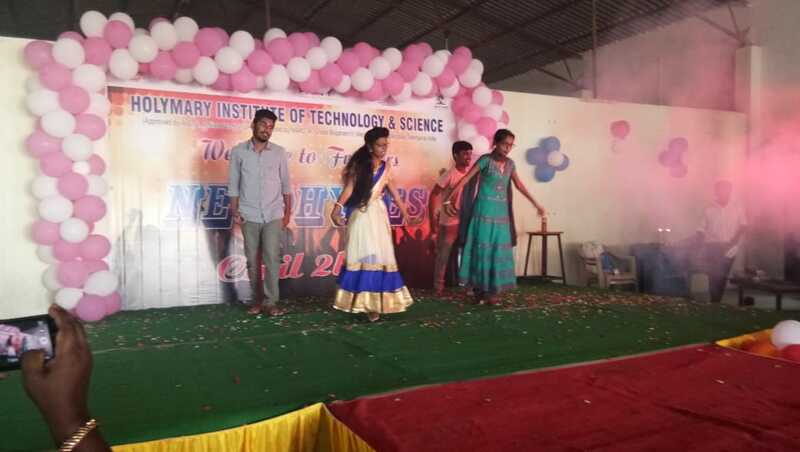 Holy Mary Institute of Technology and Science Engg College in Bogaram Keesara, explores the talent of the beginners and the existing students through this fresher party. 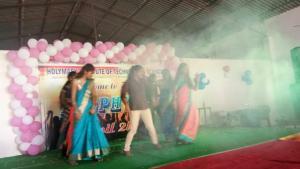 Moreover, these types of celebrations help juniors to mingle with seniors and forma a splendid co-ordination. This leads to a better understanding among all and a feeling of co-operation is fostered. Faculty plays an imperative role in students’ lives. 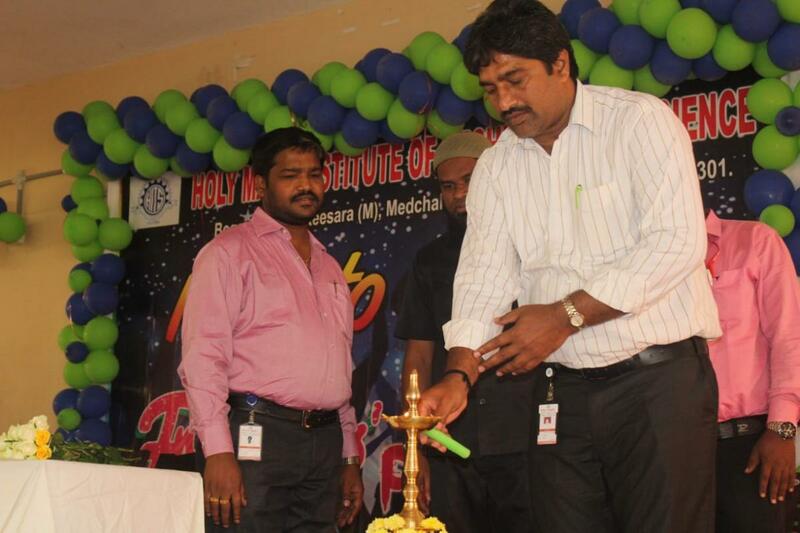 They actively participate and guide the students towards a successful event. It is integrated with hard work, dedication and understanding among the leaders and the team members. Students enjoy a fun day with their peers and reminiscence the good time spent with each other. 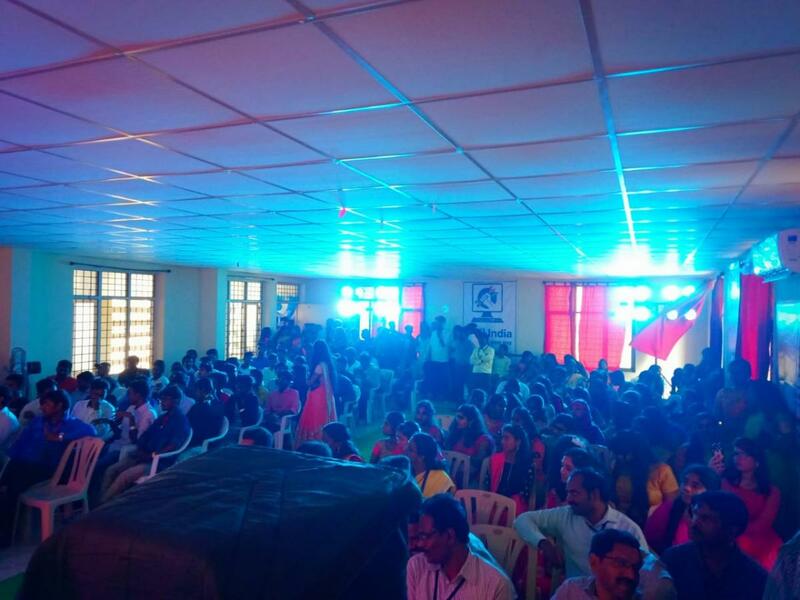 The event creates many memories for the first year students and their seniors alike, with an array of cultural programs. 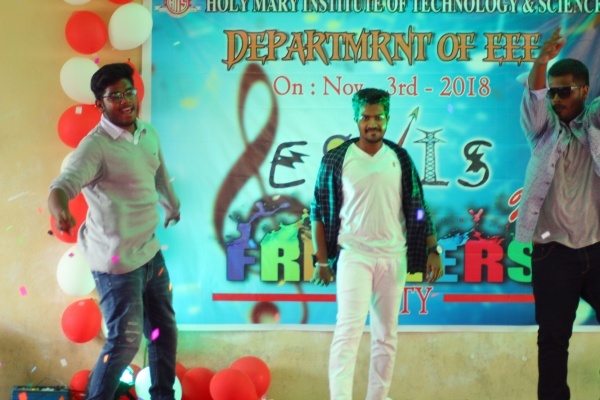 A Dashing & Dazzling Lights & music, new faces, smiles all along, clamouring for the party time Holy Mary college provides moments to chill out in the form of orientation day, fresher party and bidding newness welcoming all. Fresher’s Day is a platform where the juniors showcase their talents. This has been a regular event in almost every year in our college . 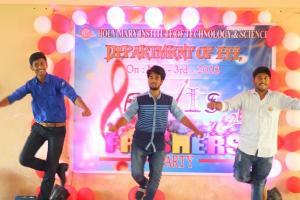 But nowadays, fresher party has become more of a fashion or trend. 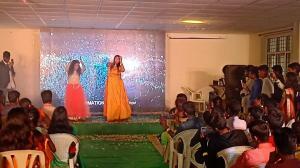 Students earlier celebrated the event in a different way but now it is carried out in Auditoriums. Seminar halls of the College . 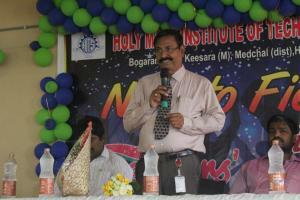 This is the reason it has become an Inspiration for the students to organize this party with the help of the faculty . 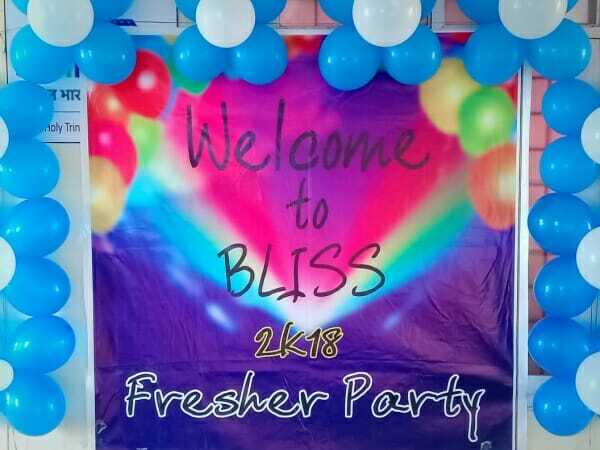 The most important thing is to be together and make the fresher’s feel good about being a part of the college. 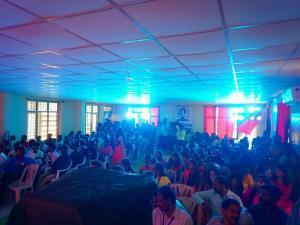 The best venue is college campus and college management has extended their cooperation. Spending money on that day is a worth because it is memorable for ever in the student life. The first and foremost thing is to make a proper budget plan to help & proceed in a well organised way. 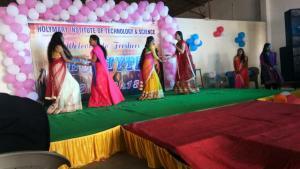 Enjoying and carrying on fresher party in college campus has several rewards. Lecturers also participated in this event and get to know the students better. It is a cost effective method. The party ends with special gifts or party favours to appreciate every individual’s presence , and participation , since it’s their beginning of the college life, seniors gift them something to pump them up for the exciting years ahead. Mr. Fresher & Miss Fresher are selected in them and Gift them something cool and trending to be their favourite seniors already! !